The Quiet Man, a new narrative-focused game that was revealed at E3, got a new trailer today titled Beyond Sound, Beyond Words. 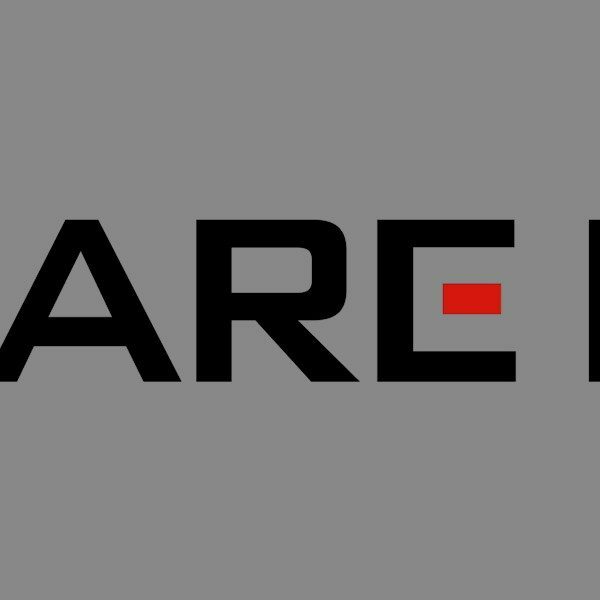 Alongside the new trailer, Square Enix revealed that the game is set to come out on November 1. The game will only be available digitally for PC and PlayStation 4. 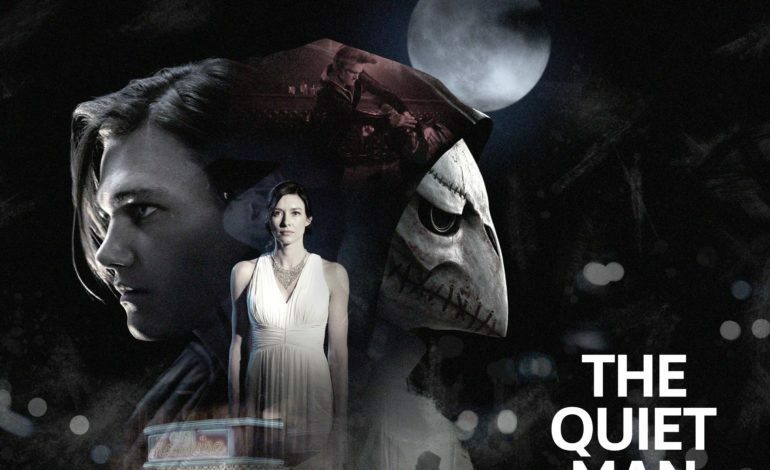 The game will be $15, but if you get the game before November 15, you will be able to get The Quiet Man for 10 percent off its price. While the other trailers teased how the game shifts from gameplay to FMV and vice versa, this new trailer provides a better sense of what the game is going to be about. We also see more gameplay than we have seen before. Other than battling enemies in a style that looks somewhat reminiscent of the Yakuza series or Sleeping Dogs, based on the trailer, it looks that they may be some situations where the action slows down for a brief moment and you’ll have to find clues on where the story will take you next. Because Square Enix describes the game as a “full motion picture experience” that can be completed in one sitting, it is less than what a normal game might be priced for. It definitely looks unique and interesting and is something that may or may not do well because of what it’s trying to do. We’ll just have to wait and see what everybody thinks about the game when it arrives on November 1.